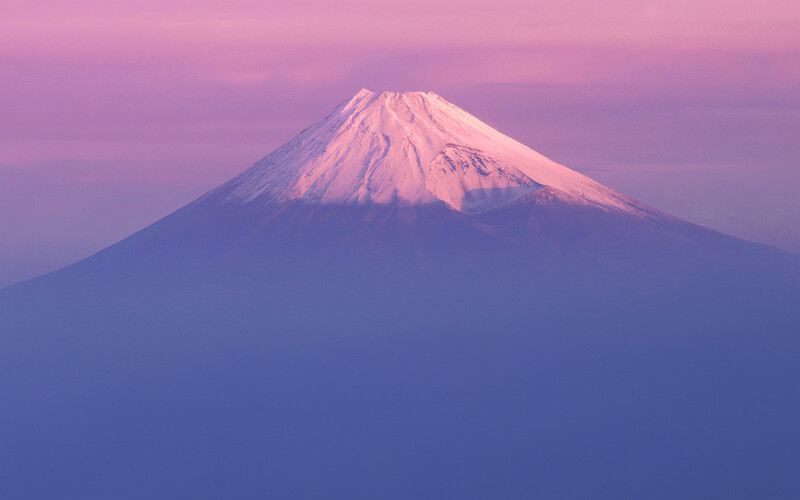 Mac OS X Lion debuted to developers with a gorgeous wallpaper of Mt Fuji in Japan as the default desktop background picture. Well, who wouldn’t want that gorgeous picture on their Mac? We know a few of our readers wanted the Fuji wallpaper out of Mac OS X 10.7 Lion Developer Preview, so here it is in high resolution glory (2560×1600). Click for the full version, it’s a rather large 5MB JPEG. Just save the picture to your Mac desktop and set it as usual. It looks really great. You can also get the gorgeous Mac OS X Lion space galaxy wallpaper from Versions if you want it. “it’s a 5MB uncompressed JPEG”. Thats impossible. JPEG can be never uncompressed. What about the desktop background in Versions? Looks like stars and space. Can you post that? The 688KB file size is quite a ways from 5MB. The link is dead, can you reupload? Heyy can someone upload like a .zip or .rar of ALL the new Lion Wallpapers available in the beta? ?